Non Architecture Competitions is accepting entries in their 7th international design competition — Thinking — dedicated to alternative designs for offices. 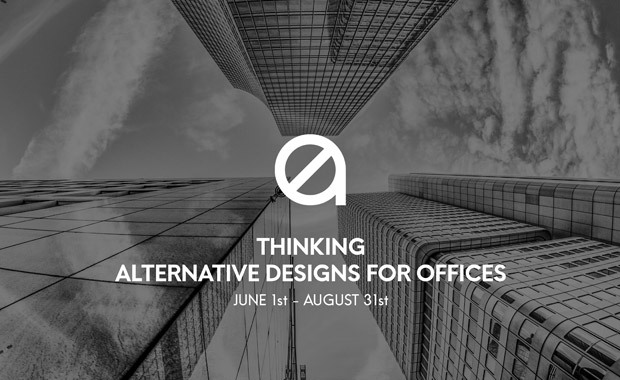 The aim of the “thinking” competition is to develop a design proposal for the office typology, intended as a space to process, organize and generate information. In other words, a place for mental work. Within this context, with critical thinking and creative attitude, the participants are urged to create an artifact, merging considerable programmatic innovation and valuable design tools. the proposal can be a device, a piece of furniture, an interior design project, a pavilion, a building or an urban plan. The scale of intervention, program dimensions and location are not given and they can be arranged by the participants to better suit their project.